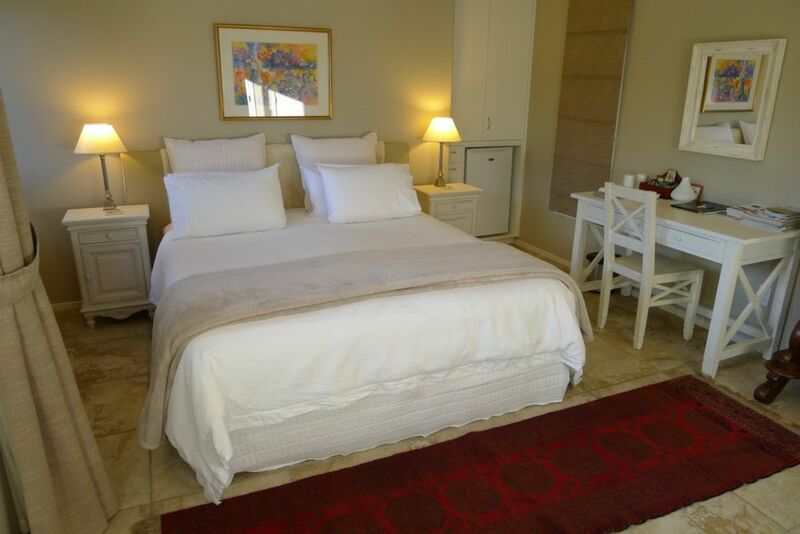 Our Spaside Studio is part of a boutique lodge with only 2 lettable areas. It is situated on the waterfront at Waipu Cove. 30 minutes from Whangarei and 90 minutes from Auckland. You can fish in the estuary or collect cockles (baby clams). Some guests have even returned with giant oysters and, yes, we have the shells to prove it. Kayak over to the dunes and you have all the surf beach pretty much to yourself. Swim, surf cast, collect pipis, have a romantic picnic in the dunes or go for a beach walk. Miles of white sand beach and practically not a sole in sight. Meet up with our rescued farm animals and be welcomed by our welcoming committee of Czar and Duke. 2 elderly but enthusiastic dogs rescued from appalling conditions but now living like royalty. All our animals are delightful and it makes their day just to see you. Just prior to feeding time in the morning can be a bit noisy with the donkeys braying for attention. Nothing a cuddle and a sheaf of hay won't put to rest though. Not suitable for children as too many water features. Property must be left as found or cleaning fee will apply. Any damages or breakages to be paid for. All linen and towels and bath robes are provided free of charge. Bath towels are provided and changed on request. A small refrigerator is situated in the kitchenette. Plunger coffee maker and coffee provided. Crockery and cutlery provided for 2 people. There is access to a library in the lodge next door. We have a, free for guests, gold class movie theatre with over 400 DVDs to choose from or bring your own. Beautiful 5 acre parklike grounds on the waterfront with mature palm trees and ancient pohutukawa trees. Surrounding paddock at the rear of the property is home to rescue farm animals. Free use of kayaks for guests. kayaks, rowboat and life jackets available for guests use. Two great golf courses at Waipu and Mangawhai. Great sovereign Hotsprings spa pool heated to 38 degrees centigrade available all year round. It is situated in a beautiful outdoor gazebo overlooking the water. Our lovely Spaside Studio is situated in a 5 acre waterfront lodge at Waipu Cove. There is only one other guest accommodation area nearby and this is private from the Spaside Studio. We offer free WiFi ,free use of our Hotsprings outddor gazebo spapool, free use of kayaks and rowboat, free gold class movie theatre, free clean linen and towels and free cleaning on departure (although we expect you to leave the studio in pretty much the same condition as you find it). Visit the Waipu caves, famous Waipu village museum, Piroa Falls. Fabulous white sand beaches of Waipu Cove, Langs Beach, Mangawhai Heads and Uretiti. Walk around our parklike grounds and make friends with the rescued farm animals. We look forward to meeting you and leaving you to enjoy your stay. Thank you so much Alisha for your kind words. The income from our accommodation provides money for food and veterinary care and grazing for our rescue animals both at Waipu and Tutukaka. A wonderful setting on the estuary and a short paddle to a deserted beach. Sadly the experience was let down by a few missing details such as: Woeful wifi, no milk in the fridge, no soap in the bathroom, a bed side lamp not working. Thank you for letting me know Adrian. I have passed your comments onto Sven to follow up and advise why the accommodation was not up to standard on Saturday. We recently changed to Farmside for our wifi as we had problems with wifi stability with our previous provider. I am therefore disappointed that wifi was not 100 percent. I want all our guests to have a great experience as it is such a beautiful, peaceful, waterfront setting and I rely on this to continue with my animal rescue sanctuaries. I appreciate your comments and thank you once again. Our booking didn't seem to have gone through the system properly so we were upgraded to the suite which was a lovely surprise. Extremely peaceful and would love to return for at least a week to make the most of the kayaks, surroundings and just soaking up the tranquillity of the grounds. Great place to unwind away from the hustle and bustle. Your booking actually went through just fine. We like to upgrade our guests free of charge if at all possible.Really pleased that you enjoyed your stay on our lovely waterfront property and look forward to having you return in the future. The property and its park are beautiful. The property and its park are beautiful. It is essential to enjoy the kayak, there are many seabirds to see. Very confusing as to which room your are booking. Very confusing as to which room your are booking. While the room was nice, with no view or outside area, I feel room was over priced. No real opportunity to interact with the animals. The Cove restaurant down the road was very good. Once again, my apologies. However you did get the studio you booked even though Grant showed you one of our lovely cottages by mistake. All our property is waterfront at Waipu Cove and our adored rescued animals are just waiting for guests to visit them. Our 4 properties are on 10 acres with 350 metres of waterfront and the animals are situated in easy reach in both waterfront paddocks and paddocks behind the accommodation but you will need to walk around the property to greet them. Really nice place. A little confused by the multiple rooms available with similar pictures. The spa and the view or the dunes is awesome.